Event: Apply to host a booth at CulturalFest! Join FIUTS this February and represent YOUR country or culture at the 2015 CulturalFest International Expo! FIUTS CulturalFest is the biggest multi-cultural student event on campus and a great opportunity for you to showcase your culture by hosting a booth and presenting photos, music, art and/or interactive activities to over 1000 UW students and local Seattle community members. 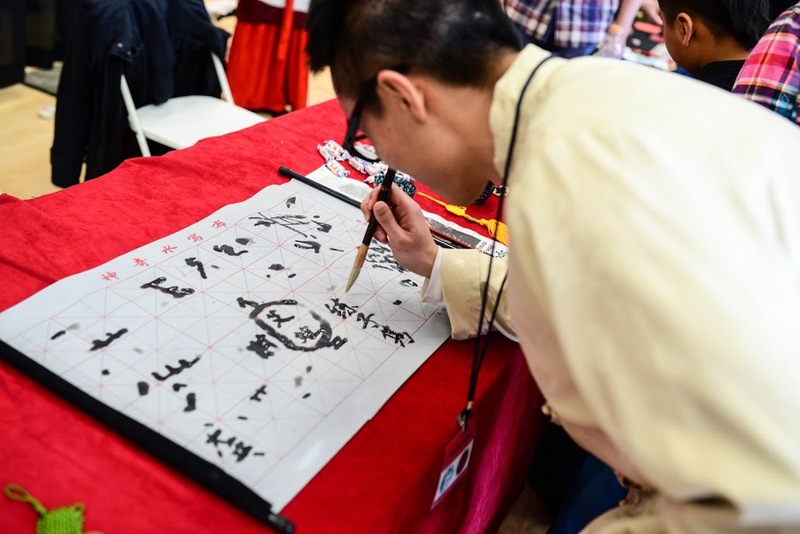 CulturalFest International Expo includes over 35 booths produced by the UW students and will take place in the HUB Ballroom on February 26th. Applications are available on the FIUTS website and all applications are due on February 1st. Booth space is limited so apply early!